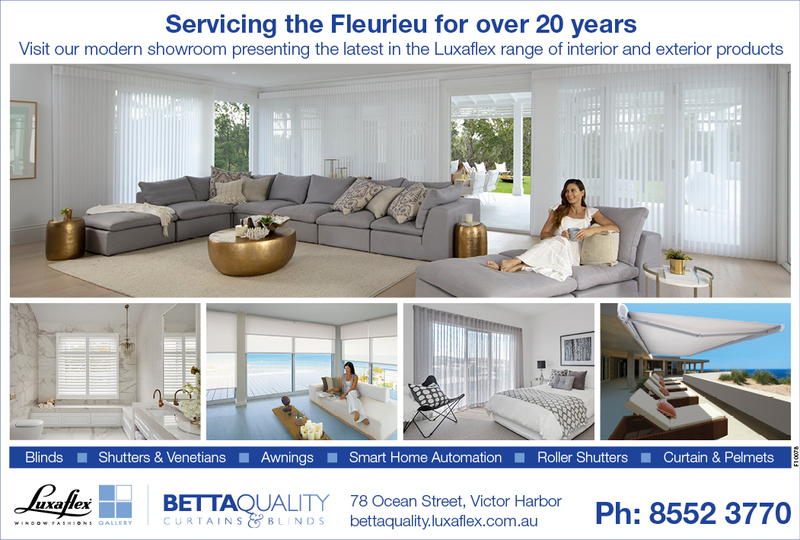 Betta Quality Curtains & Blinds is a local Southern Adelaide Blind and Curtain Company which prides itself on quality, service and experience. 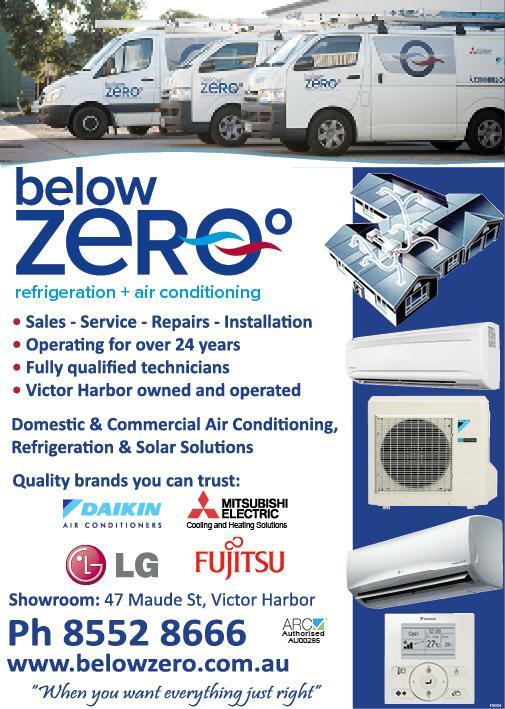 Established in 1997 Betta Quality Curtains & Blinds is a family owned business based in Victor Harbor. 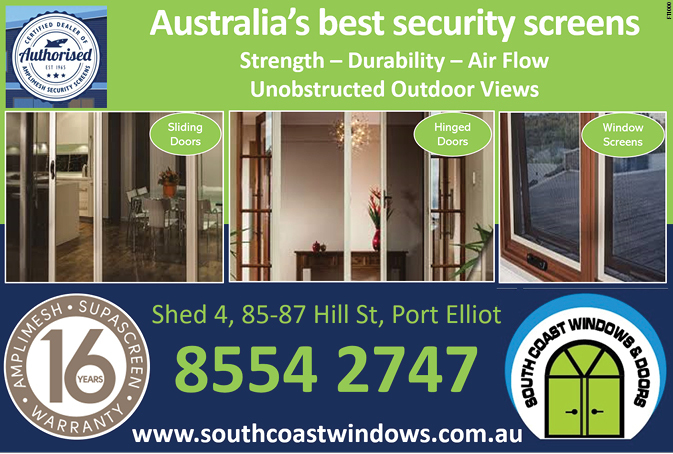 The range of products is highlighted by the world leading and extensive LUXAFLEX® Window Fashions range and also includes a large range of custom made curtain, pelmets and external roller shutters. 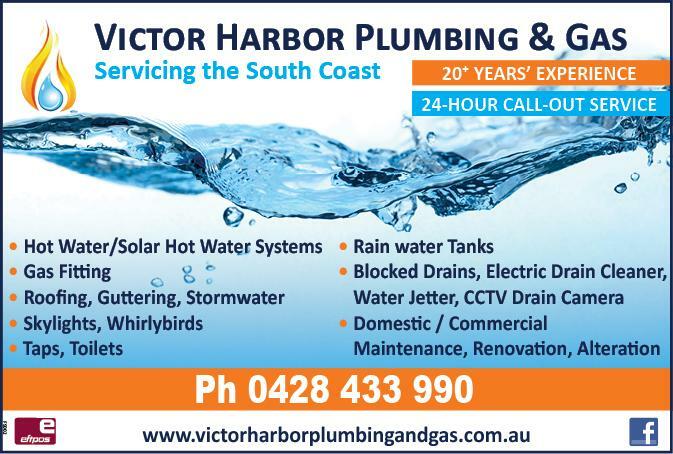 Fleurieu Plumbing & Gas are your local plumbers & gasfitters providing a professional service on the South Coast / Fleurieu Peninsula specialising in – new commercial & residential builds, renovations, hot water services, domestic maintenance. 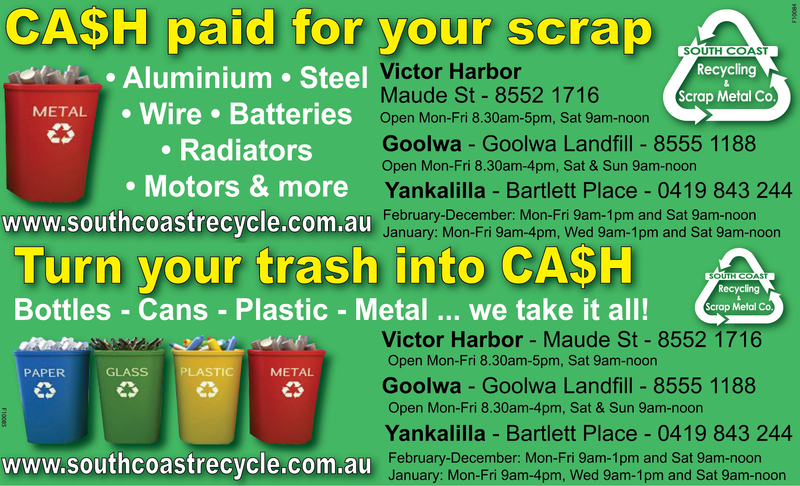 Coastal Waste provides an extensive waste disposal service in Victor Harbor. 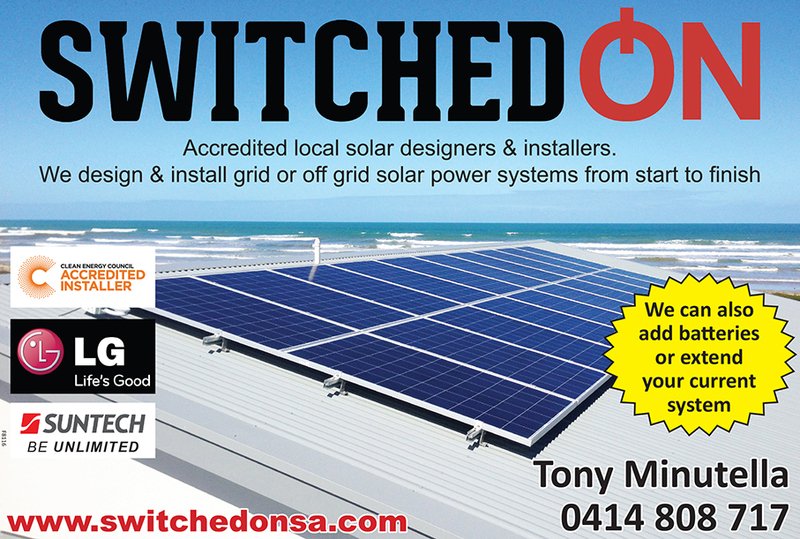 We can provide your home or business with a wide range of options that will help you make the step towards being more environmentally friendly. We offer bins, as well as recycling services aimed at managing waste products in an efficient and ecologically friendly way. 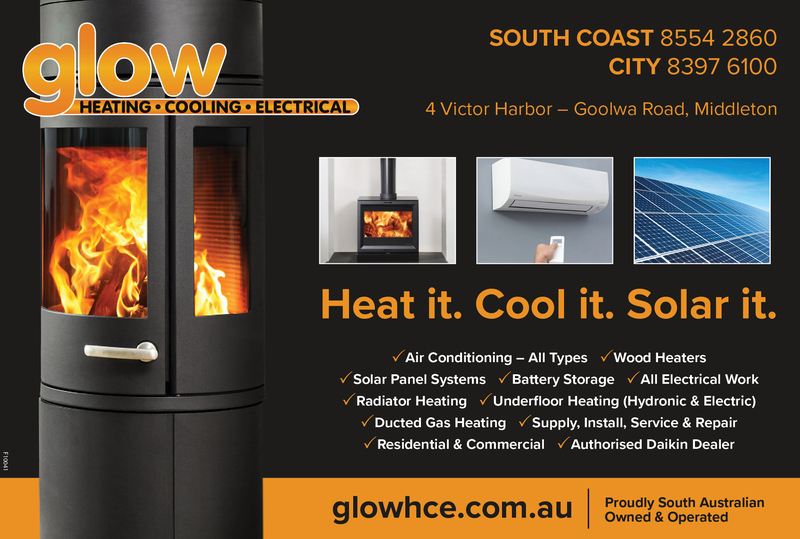 That means by using Coastal Waste, you are supporting positive waste disposal habits that make a huge difference, not only to the local area, but also to the whole planet.